My friends and I are so excited for IMATS Toronto! We bought our tickets a few months ago for $35 each (before July 27th 2015) but now it's $45 each. Also, pro-card holders get a discount. You can buy your tickets online. Exhibitors: Click here to see the full list of exhibitors and floor plan. Below are some of the exhibitors that will be present and I've done some research online and found the discount that some of these exhibitors offered in the past, so it may change. 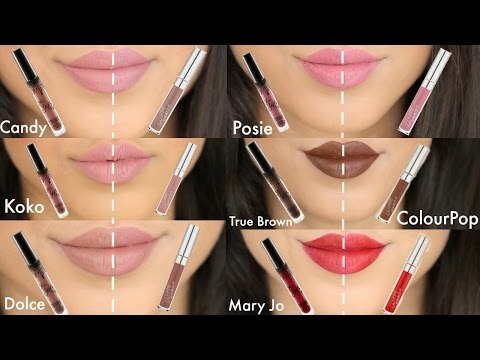 Friend's Beauty/Stilazzi - Representing Sigma Beauty, Viseart, Vera Mona, etc. 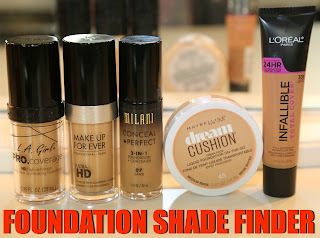 Makeup Mansion Cosmetics - You can find brands such as BH Cosmetics, L.A. Girl, Sleek, etc. 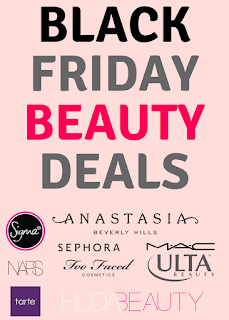 Nigel Beauty Emporium - Following brands can be found here: Anastasia Beverly Hills, Cinema Secrets, Ben Nye, etc. Speakers/Classes: There will a couple of speakers present on each day: Kevin James Bennett, Thomas E. Suprenant, Eve Pearl, Jordan Samuel, Sébastien Tardif, Jordan Liberty and many more. Click here for the full schedule of classes and speakers.